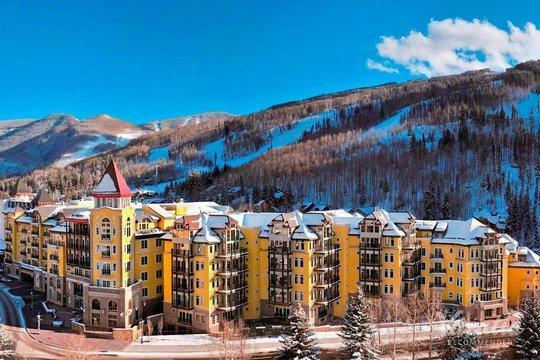 Every winter, skiers and snowboarders flock to the mountains in Colorado to enjoy world-class skiing and the charming atmosphere of these postcard-worthy towns. 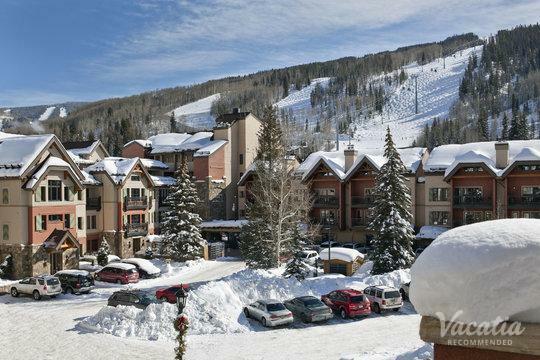 Both Vail and Beaver Creek are considered to be among the best ski resorts in the country, and you could experience the magic of these winter wonderlands this year when you book your accommodations through Vacatia. 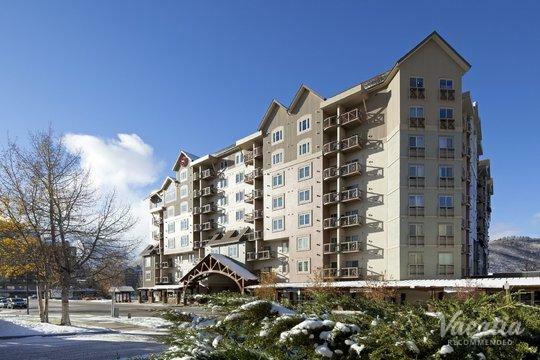 If you want to stay in a spacious, quality vacation rental during your Beaver Creek or Vail getaway, you should work with Vacatia to find the perfect rental that meets your needs. 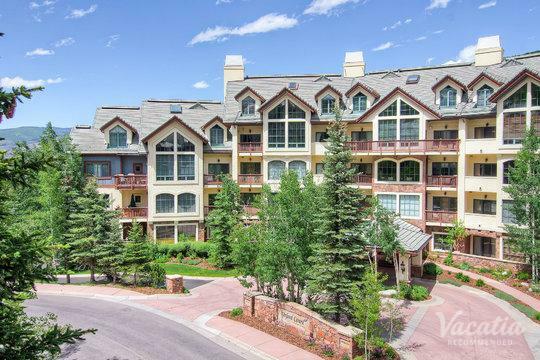 Vacatia can tailor its search results to your needs and wishes, which means that you can find exactly what you're looking for in Beaver Creek or Vail. 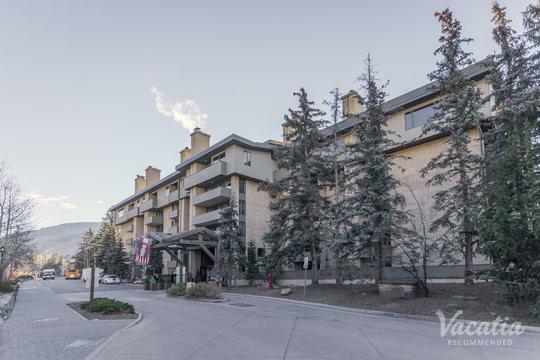 For instance, if you want to stay at one of the best Vail resorts with heated pool and hot tub facilities, Vacatia can easily make this dream a reality. 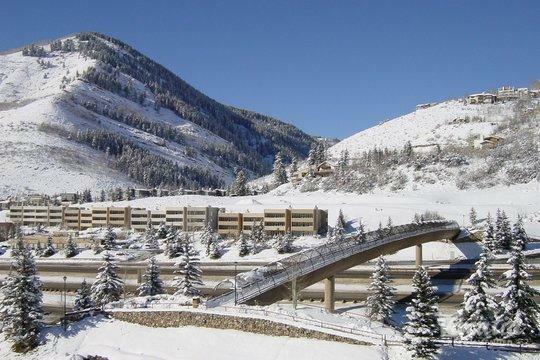 So be sure to make the most of your time in these wondrous mountains by planning your winter vacation with Vacatia. 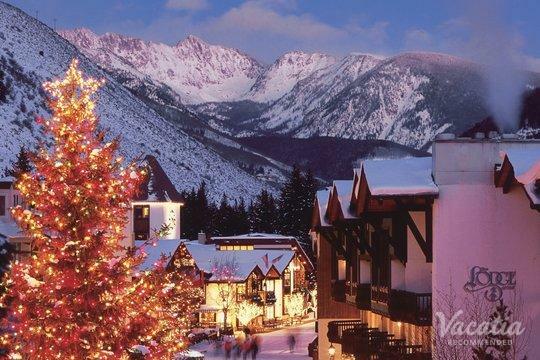 Escape to the mountains this winter to enjoy manicured slopes, breathtaking views, and charming villages. 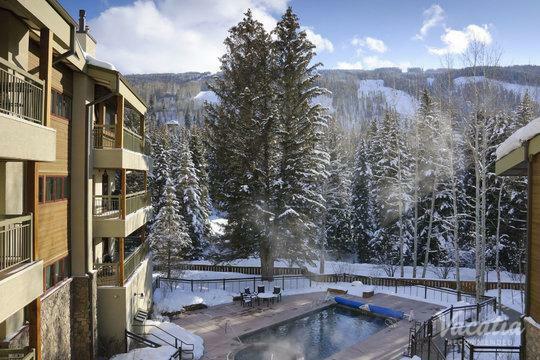 Vail and Beaver Creek continue to win over new visitors every year due to their abundance of activities and endless natural beauty, and you could experience the magic of the mountains this year when you book your accommodations through Vacatia. 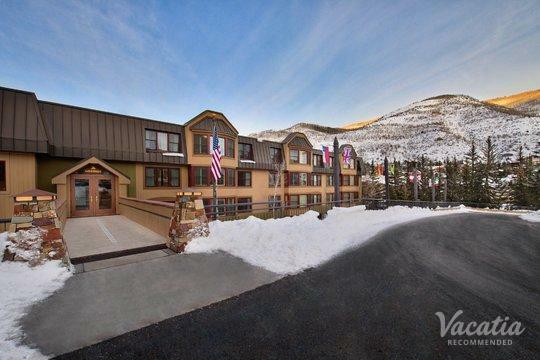 Unlike typical hotel rooms, Vacatia's unique rental properties provide the added space and comforts of a home in addition to the desired amenities and services of a hotel. 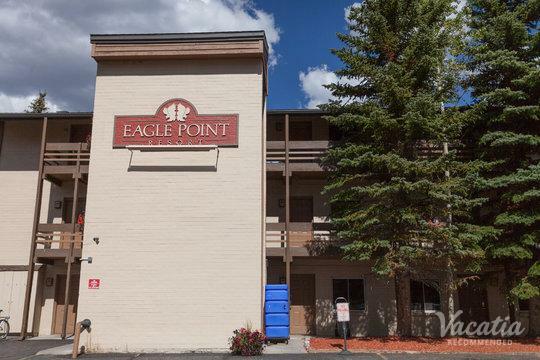 So when you stay at a Vacatia vacation rental, you can enjoy the convenience of having your own kitchen while also enjoying the luxury of the resort's heated pool. 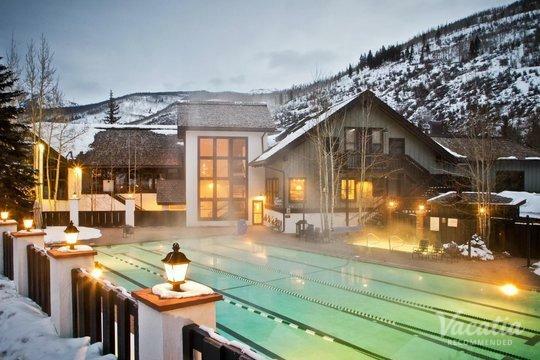 If you want to book your stay at one of the Beaver Creek resorts with heated pool, simply rely on Vacatia to help you find your perfect vacation rental. 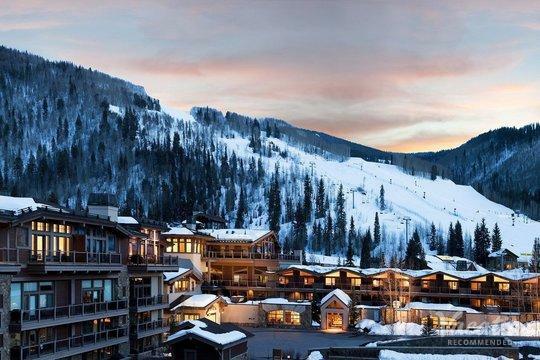 Let Vacatia simplify your trip planning process so that you can spend more time daydreaming about the snow-covered slopes and picturesque mountain scenery in Vail or Beaver Creek. 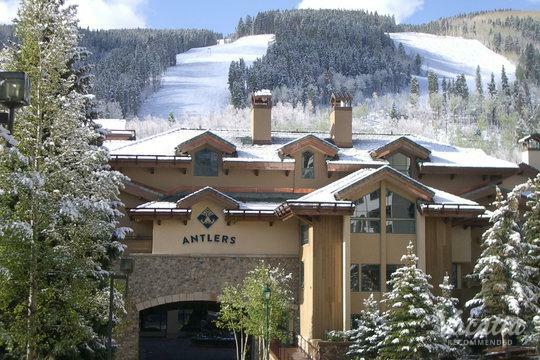 Nestled in the mountains of Colorado, these two popular ski resorts have become known for their world-class skiing and fantastic services. 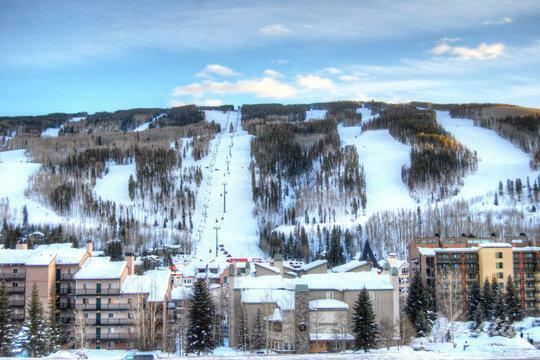 As quintessential ski resorts, Vail and Beaver Creek are resorts that every avid skier should visit at least once. 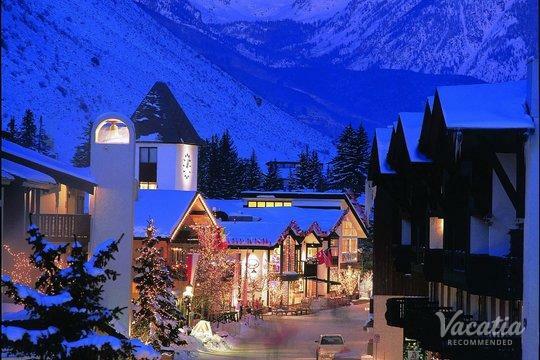 Home to charming towns and quality lodging, Vail and Beaver Creek are ideal destinations for winter getaways, as there's so much to do and see in these mountains that you'll never be bored. 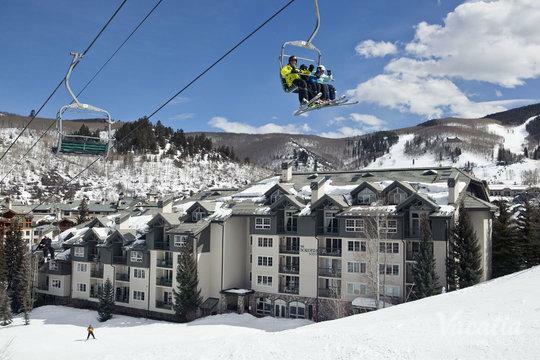 If you want to make the most of your time in Vail or Beaver Creek, you should work with Vacatia to book your stay at one of the best resorts available. 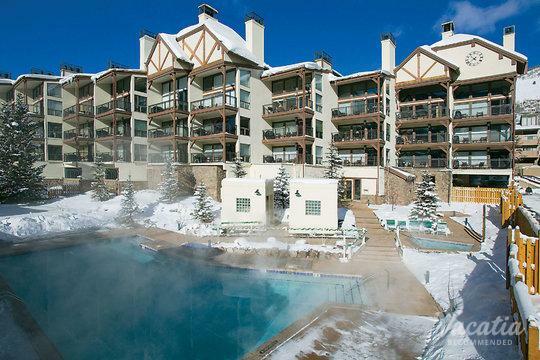 When you book your accommodations through Vacatia, you can return to a spacious, comfortable vacation rental after a long day on the slopes, and best of all you can take a dip in the heated pool. 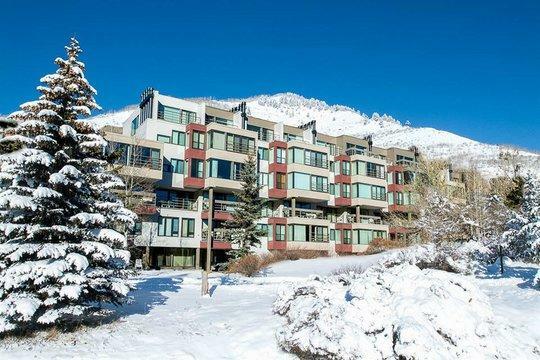 There's no better way to experience this winter paradise than by staying in a Vacatia resort residence.